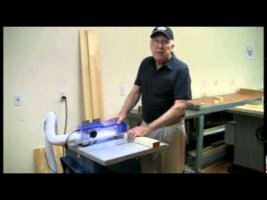 We have seen in these last few years that people are moving away from bulky tools that do way more than they need from them, and instead are purchasing tools that better match their needs. 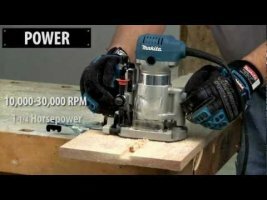 In response to this, Makita has announced a new 1-1/4 HP Compact Router with multiple base options that should be able to handle most of your jobsite routing needs. 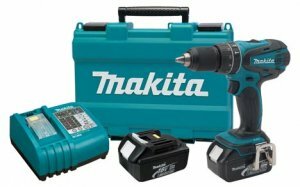 Makita introduced a new Impact Driver (model LXDT04) and a new Hammer Drill (model LXPH01) over the weekend, but their specifications lead me to believe that these belong in a mid-range class. 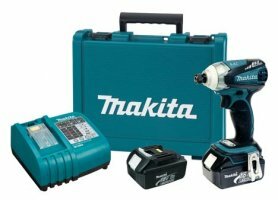 I don't know that Makita officially has a mid-range class of tools, but I believe these tools fall into that class for a number of reasons. 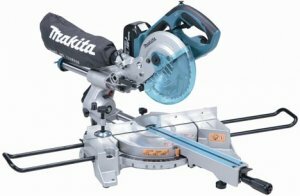 Either that or Makita is moving in the wrong direction in order to produce more compact tools. 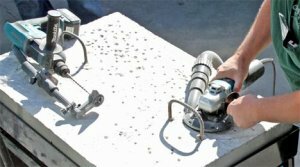 All of the major brands, and many of the smaller brands, have oscillation tools on the market, except for Makita. 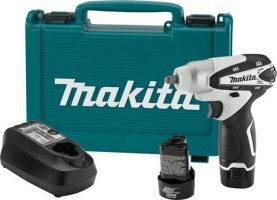 A few rumors have been circulating around the internet that Makita is coming out with something in 2012, possibly 18V cordless, but I have not heard anything official from Makita just yet. 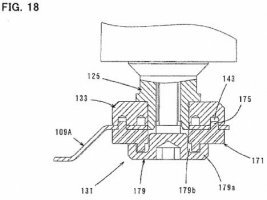 However, a recent patent discovery tells us that Makita is at least working on an oscillation tool, and it could have a universal blade mount.